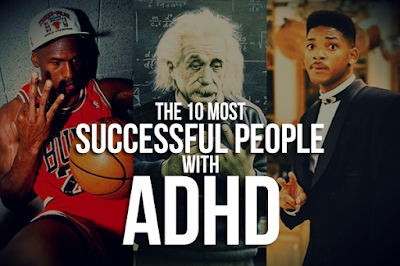 Some months ago, a Pinoy actor named Albie Casino announced in a press conference that he had ADHD. 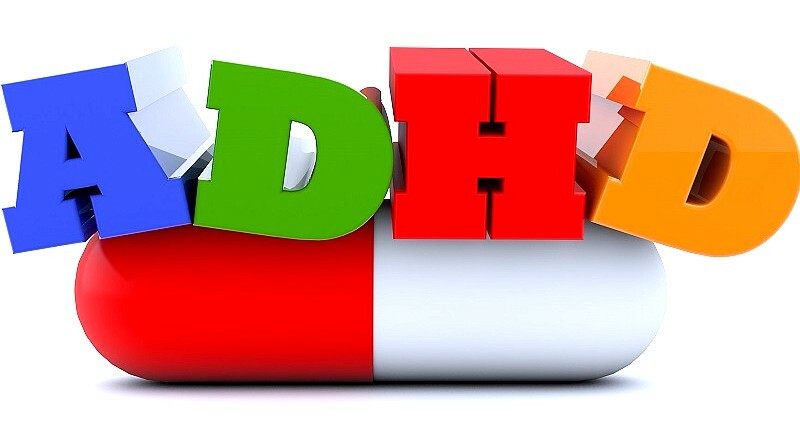 He explained that due to his ADHD, it became difficult and stressful for him to interact with others. 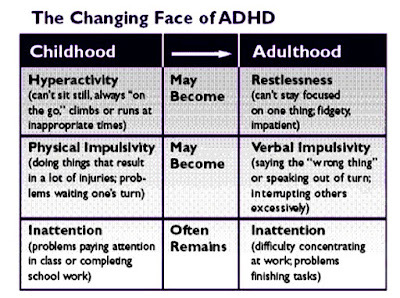 What is this ADHD anyway, which Albie Casino claimed he has? ADHD is short for Attention Deficit Hyperactivity Disorder. 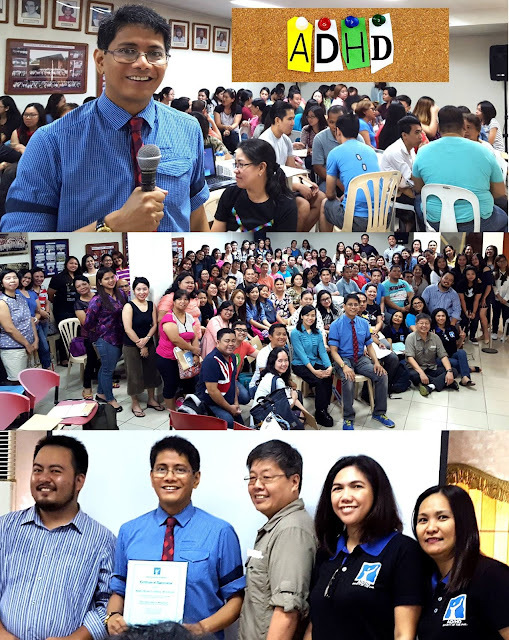 "Attention deficit" here doesn't mean "kulang sila sa pansin." 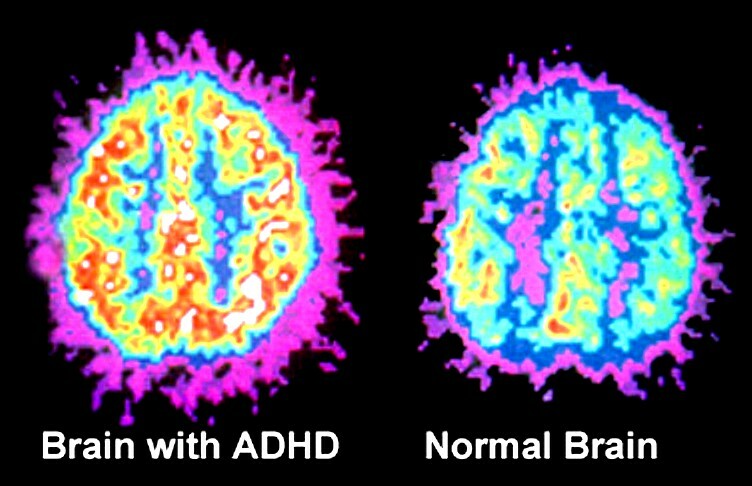 "Attention Deficit" in ADHD means "short attention span." It is a brain disorder caused by problems with the brain chemicals, nerve pathways, brain structure, and brain functioning. It is strongly genetic in origin. (3) Combined Type - "all of the above." 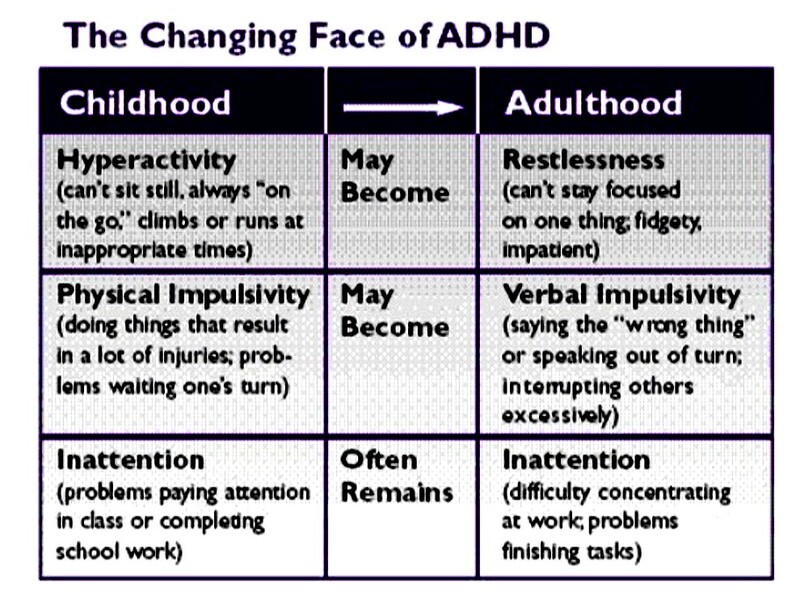 These symptoms of ADHD continue throughout adulthood. Remember that Michael Jordan, Michael Phelps, John F. Kennedy, Justin Timberlake, Walt Disney, Will Smith, Jim Carrey, and even Albert Einstein all became successful people despite their struggles with ADHD. If you are interested in ADHD support groups, seminars, or workshops, the AD/HD Society of the Philippines is always ready to assist you. You can visit their FB page at https://www.facebook.com/groups/adhdsociety/. DO YOU HAVE MAJOR DEPRESSION? WHAT SUPERPOWER DO YOU WANT TO HAVE? Suicidal Tarsiers Need Psychiatric Help,Too!